The Philippine Institute of Volcanology and Seismology (PHIVOLCS) had recorded a total of 143 lava collapses and a tremor within 24 hours. 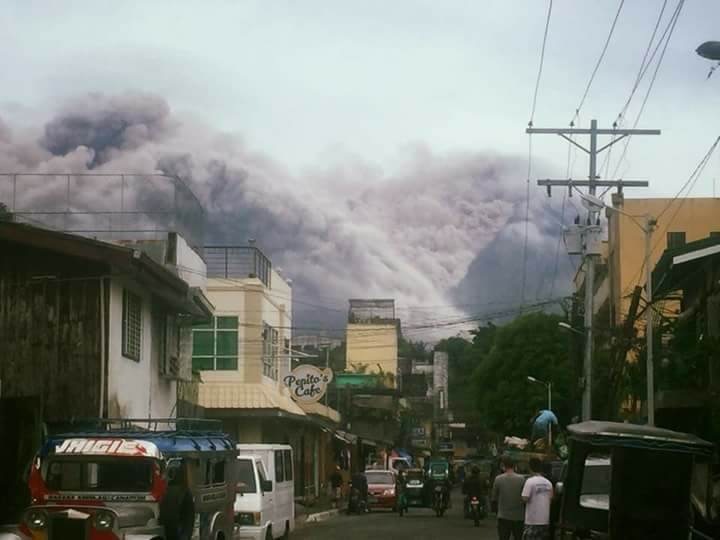 The recorded lava collapse came after rockfall was noted along the front and margins of advancing lava and pyroclastic flows to Miisi, Matanag, and Buyuan Gullies. The authorities continue to warn the public to avoid entering the six (6) kilometer-radius Permanent Danger Zone (PDZ) and the 7-km Extended Danger Zone (EDZ) on the southern flanks. PAGASA already placed the Bicol areas of Albay, Camarines Sur, Camarines Norte, Catanduanes, and Sorsogon under orange rain warning. It means that the areas may experience 1 to 2 hours of rains that could trigger possible floods and landslides.